Trees in the Park was up for grabs and stroll through the trees, while each workshop, enjoying the taste of companies. Beverages workshop group of six companies engaged in food manufacturing are the bases of the food culture of the region. Local agro-processing are also available as the public, of course, using the latest technology in production and Studio show. Experience program for everyone from children to adults, attractive guestrooms. 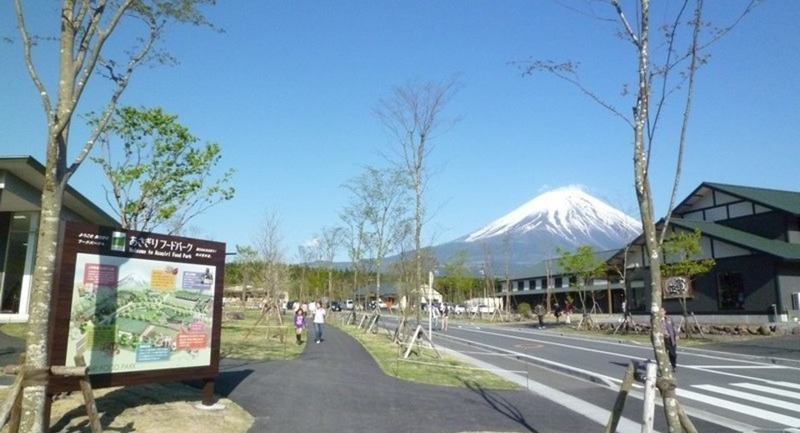 When Fuji drive, Asagiri-Kogen tourist visiting look at please see Asagiri food Park".